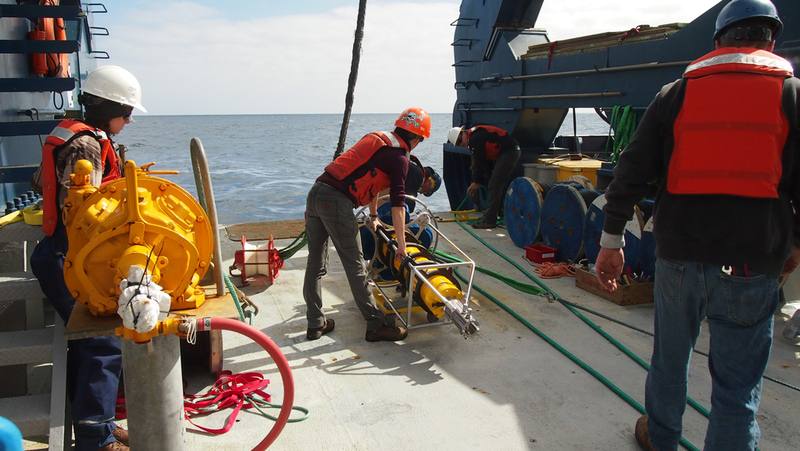 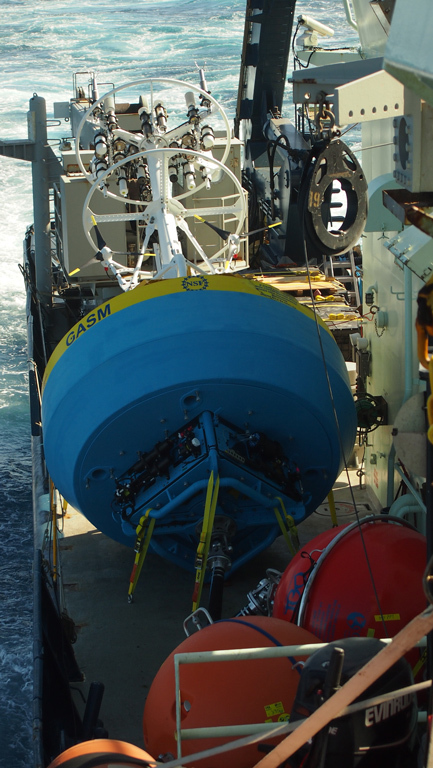 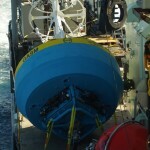 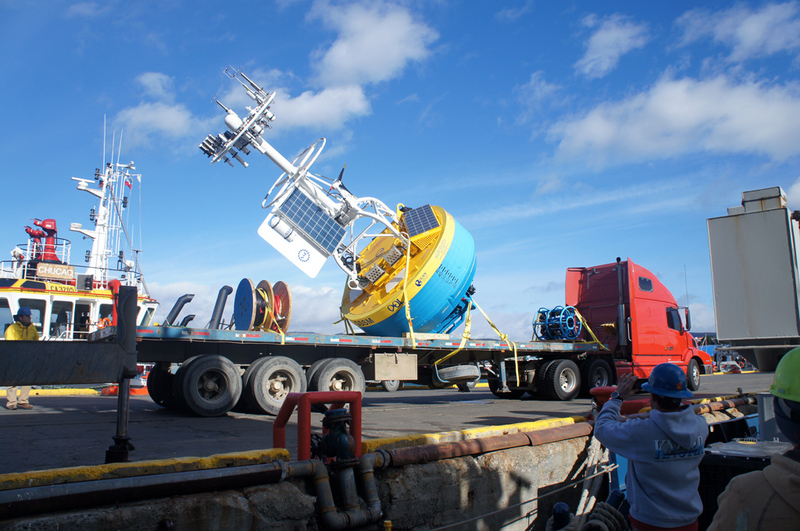 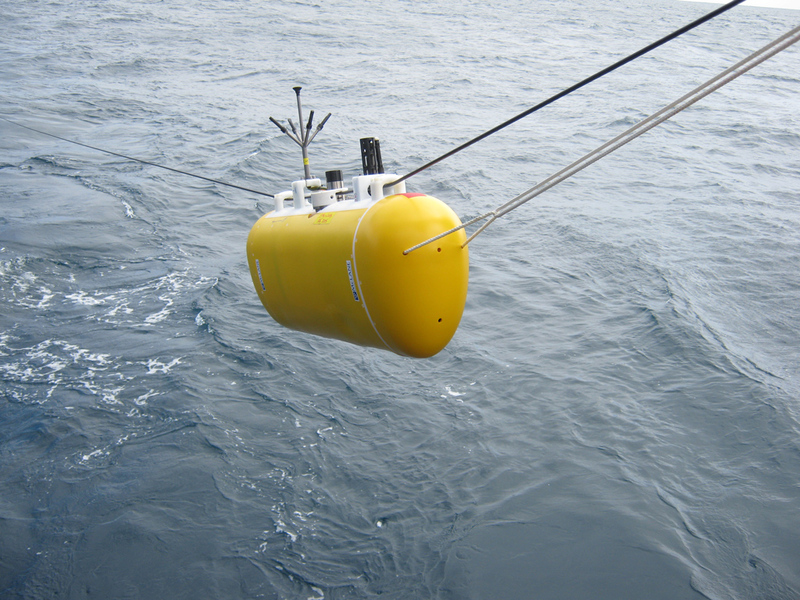 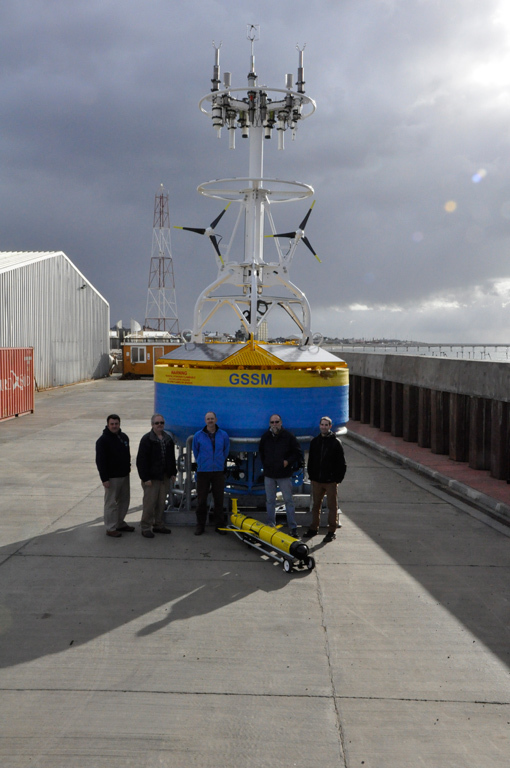 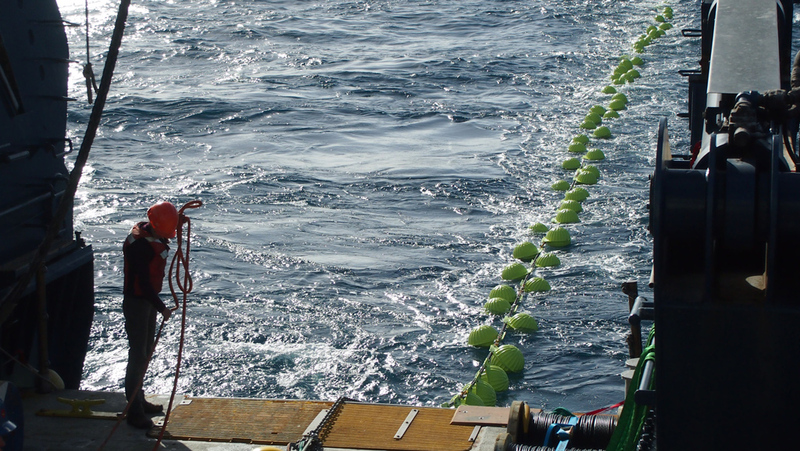 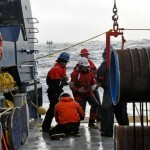 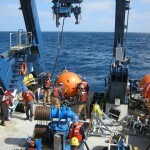 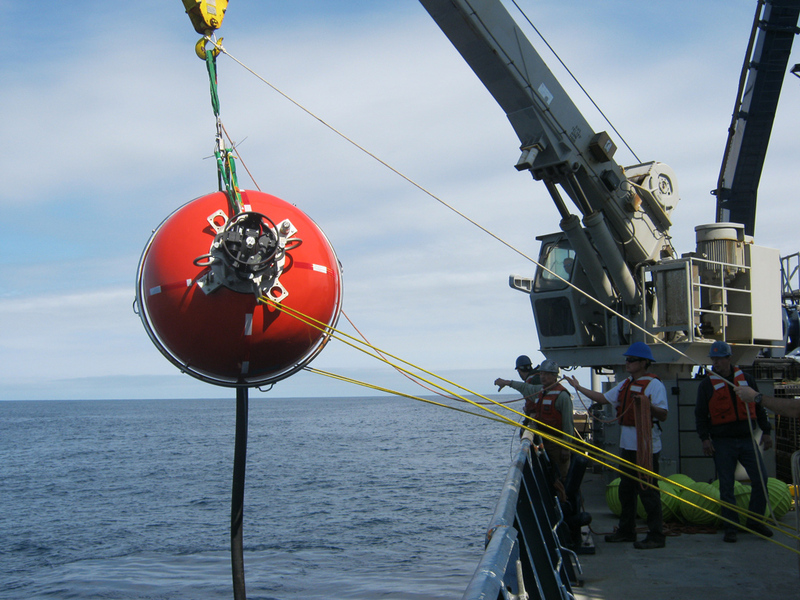 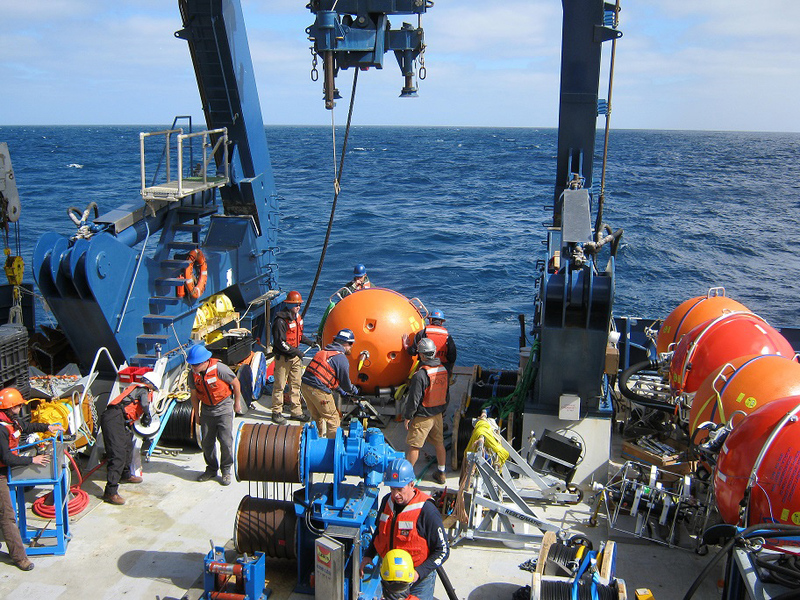 In February, an OOI team, led by Woods Hole Oceanographic Institution (WHOI) installed one global surface mooring, one global profiler mooring, two flanking moorings, and a glider at the OOI Southern Ocean station at 55oS, 90oW. 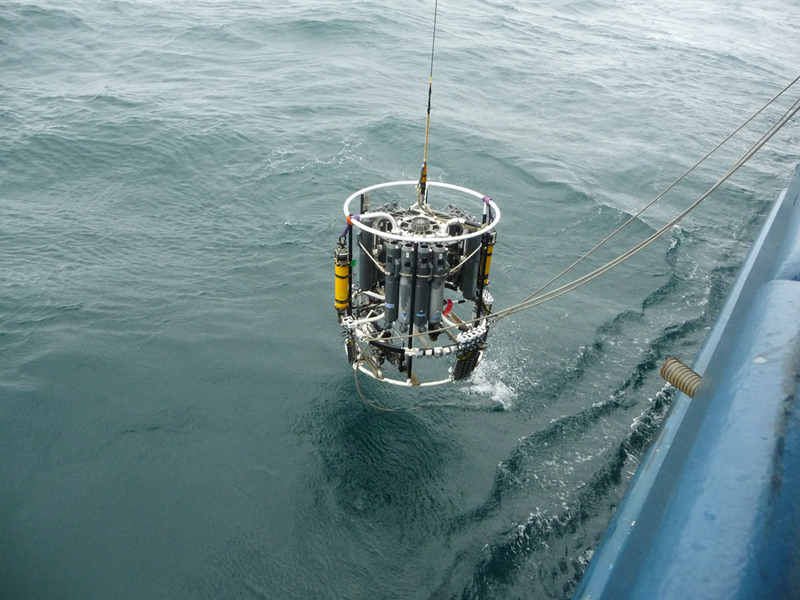 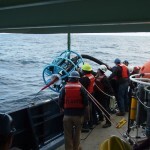 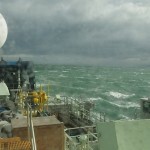 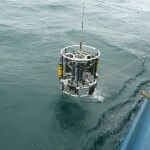 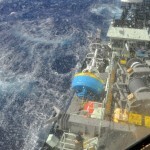 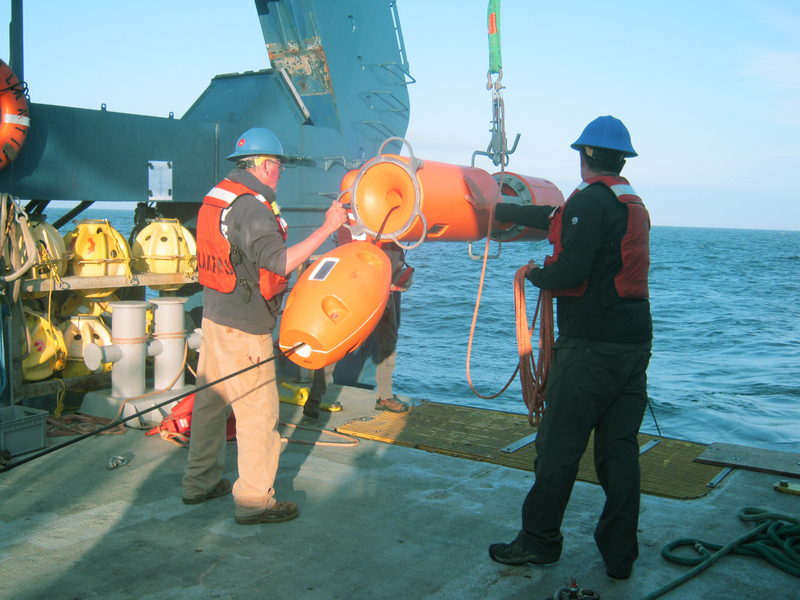 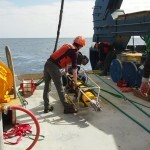 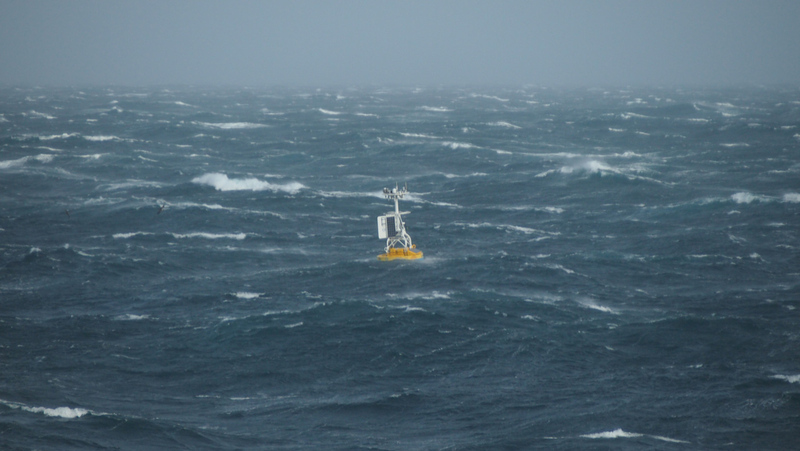 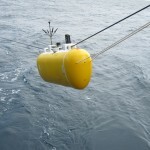 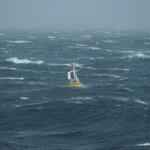 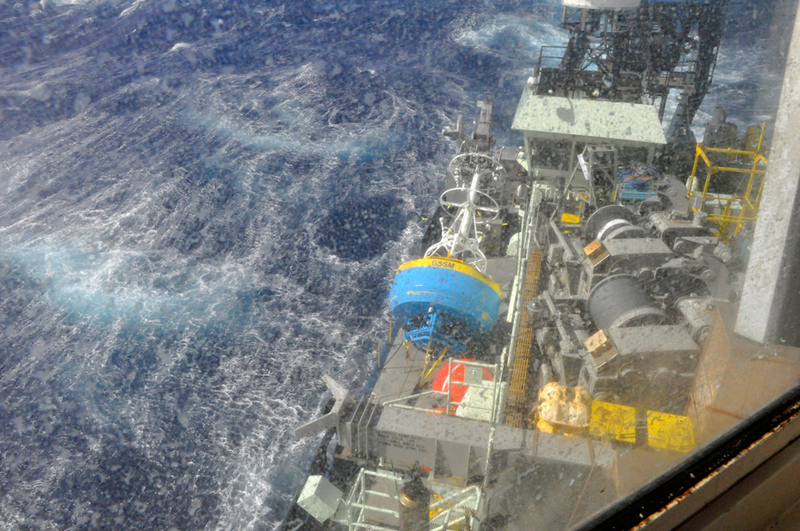 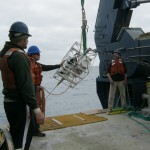 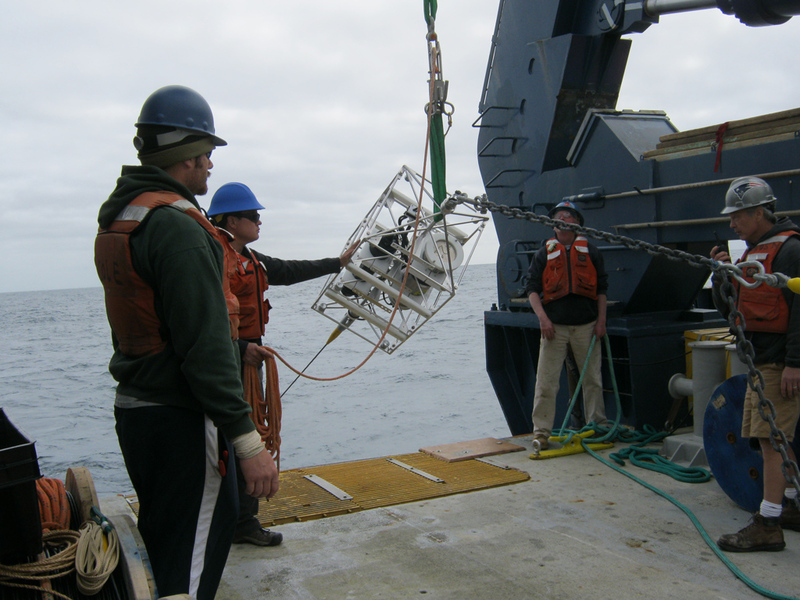 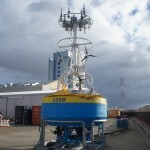 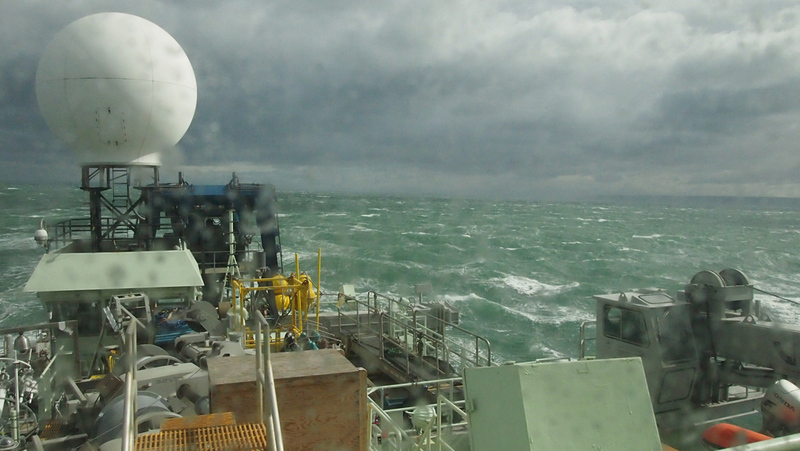 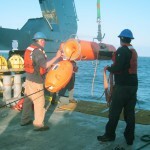 This deployment marked the installation of the most southerly surface mooring established as a sustained ocean observing platform. 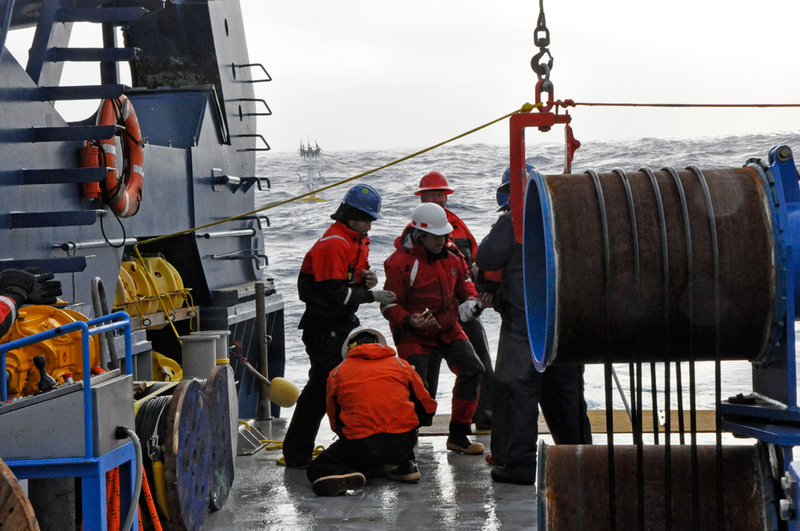 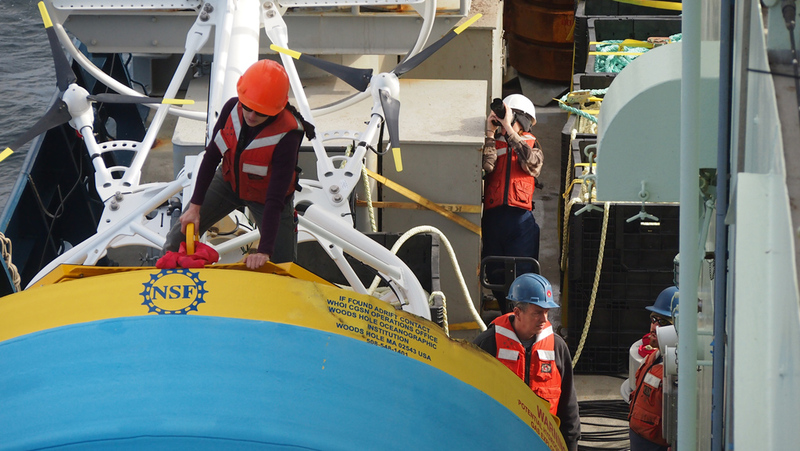 On March 9th, an OOI team, led by Scripps Institution of Oceanography exited the Straights of Magellan en route from Punta Arenas, Chile to the Argentine Basin. 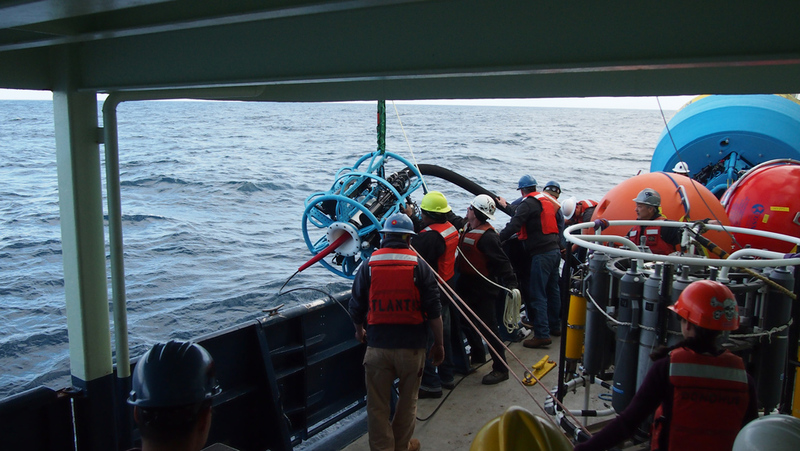 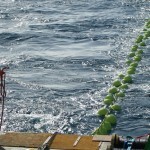 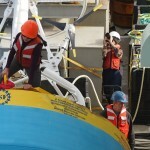 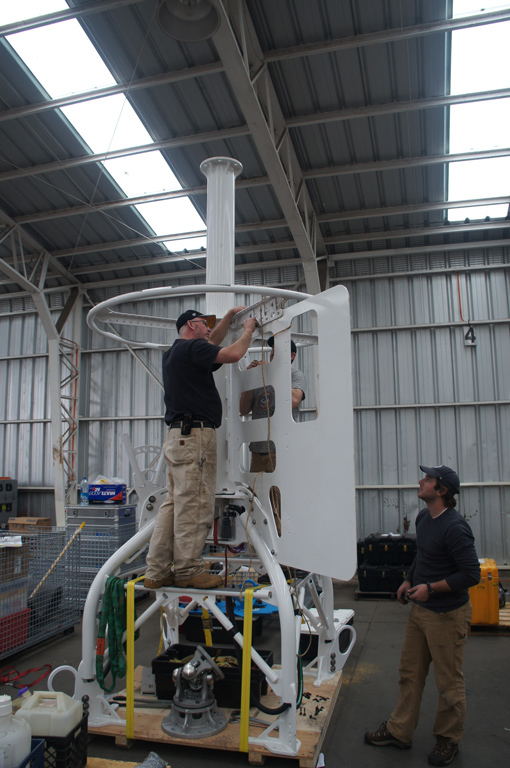 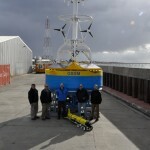 Over the next 16 days they installed one Global Surface Mooring, one subsurface Global Profiler Mooring, two mesoscale Flanking Moorings, and three Open-Ocean Gliders. 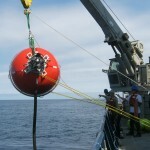 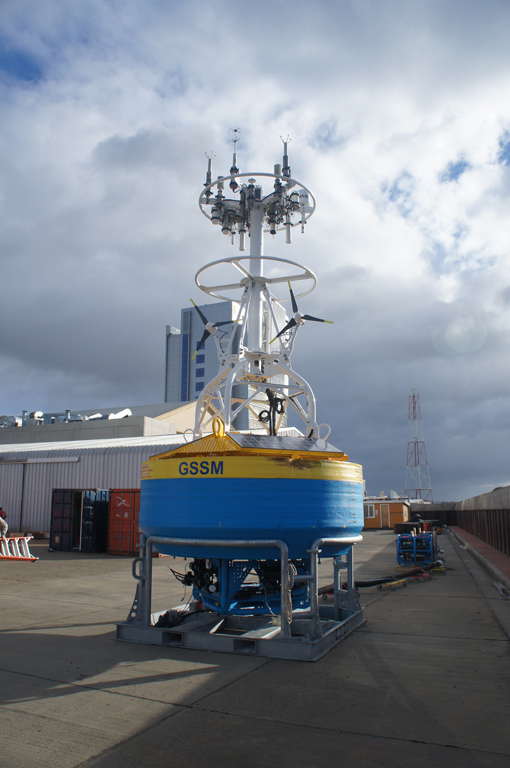 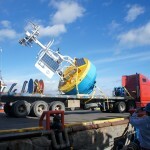 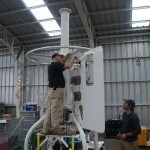 This deployment marked the installation of the fourth and final OOI Global Array.